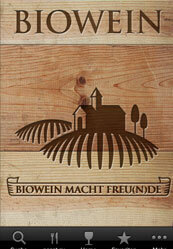 This application enables the user to view details about wine and wine makers. 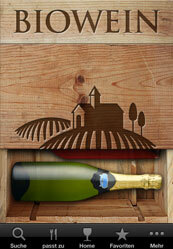 Users can view wine images, location and wine details on map. User can search wine and can add it in favorite list. 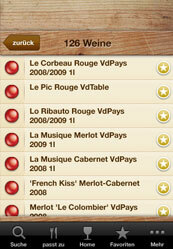 User can view source of buying, view wine knowledge etc through this iPhone Application. To get started with the application, the user can tap on bottles to proceed and specify the type of wine in the search criteria. The application will display popup window for few seconds with details of ‘Wine of month’ such as the name of wine and month name.